How Do You Feel About Labor Day? 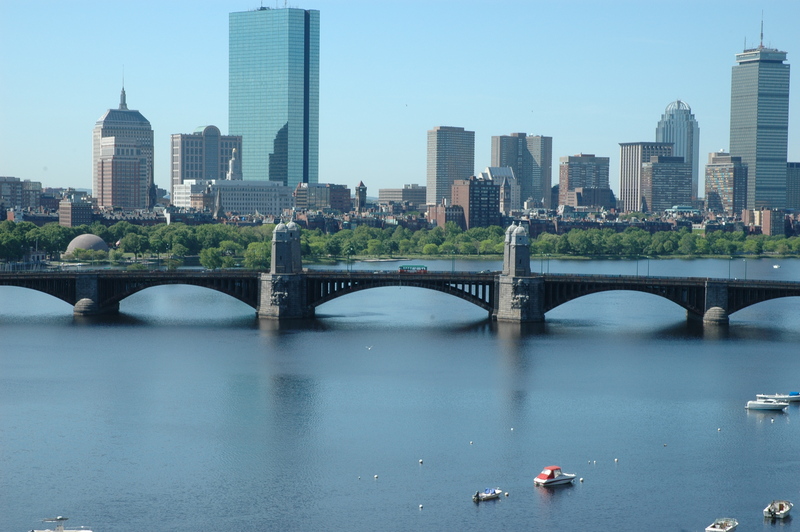 Labor Day in Boston will probably bring a slight change to fall weather, in addition to many other cities in New England. Whether you see Labor Day as a positive or negative time of year, we can all agree that it is one of the best times to visit Old Town Trolley Tours! Visit our website to learn about Washington DC Labor Day 2012 Events or plenty of other cities near you! Posted in | Comments Off on How Do You Feel About Labor Day? Have you tried key limes before? Specifically, key lime pie? 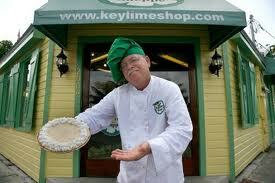 Extra specifically, anything from Kermit’s Key Lime Shop? From spices, to salsa, to cookies, and, of course, pie, everything made by Kermit is absolutely delicious!… and obviously includes lime. Located on 802 Duval Street, it’s open daily from 9 to 9 and is an island favorite by locals and guests alike! Definitely a must try while you’re here! Posted in Key West | Comments Off on KERMIT! 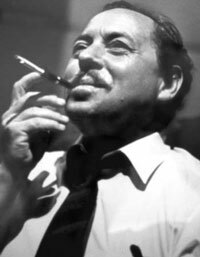 A very iconic picture of Tennessee Williams. Did you know that Tennessee Williams is rumored the first draft of A Streetcar Named Desire here in Key West during 1947? It is said that he wrote is while staying at the La Concha Hotel. In 1949, he ended up buying a permanent house and Key West was listed as his primary residence until his death. Unlike Hemingway’s House, Williams’ house is not open to public, but you can still walk by at try to catch a bit of inspiration! 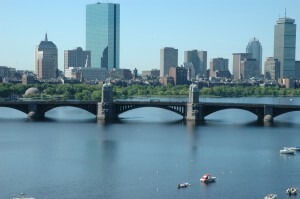 You are currently browsing the Old Town Trolley Tours Blog blog archives for August, 2013.